As we welcome 2018, let’s revisit your favorites from 2017. 2017 has come and gone. 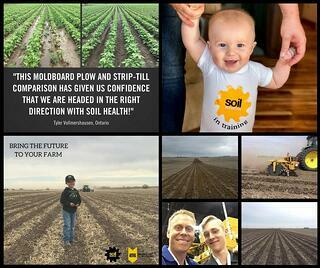 It was an exciting year for Environmental Tillage Systems! As 2018 begins let us review and recap ETS top ten moments. Enjoy the memories and please comment and let us know what you would like to see in 2018. 10 Service videos were made and posted to our website and YouTube channel. Watch these to learn how to perform simple inspection and maintenance activities on your SoilWarrior. 8 Co-ops stretching from Ontario, Canada to Galva, Kansas use the SoilWarrior for custom application and zone tillage. 7 Most liked pictures on social media. See these pictures and more on our Facebook and Twitter pages. 6 Lead coulter trials were conducted with universities and customers on different soil types and in varying residue conditions proving the value of this new accessory in cover crop and high residue fields. Learn more about this new SoilWarrior row unit accessory on our ETS Accessories page. 5 University Partnerships. ETS is proud to have research partnerships with five Land Grant universities. North Dakota State University, University of Minnesota, Iowa State University, Purdue University, and Kansas State University. 4 Zone Schools in 2017. 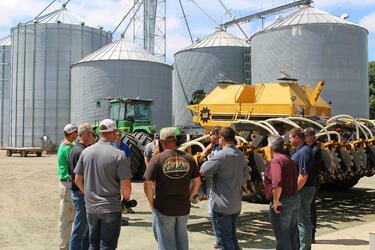 A Zone School is an opportunity for ETS to partner with our customers and host a field day. Zone Schools not only focus on strip-till with the SoilWarrior, but other entities that make a farming operation successful. That has included but not limited to local soil and water conservation districts, seed dealers, precision agriculture and NRCS. Minnesota Zone School, Buffalo Lake. 3 Top Blogs. These are the ones you read the most. If you haven't read them yet, now's your chance! ZoneNinja, The Newest Innovation From the Creators of the SoilWarrior. For the latest ETS announcements and strip-till information our blog has it all. 2 New Dealers. In 2017 ETS welcomed two new SoilWarrior Dealers. 1 New Product, Zone Ninja! 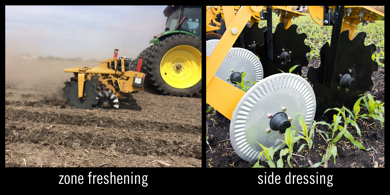 The all-new ZoneNinjaTM is a dual-purpose tool that can freshen zones one day and convert to side-dress the next - the ultimate combination in one piece of proven, field-tested equipment. Happy New Year from your friends at Environmental Tillage Systems. 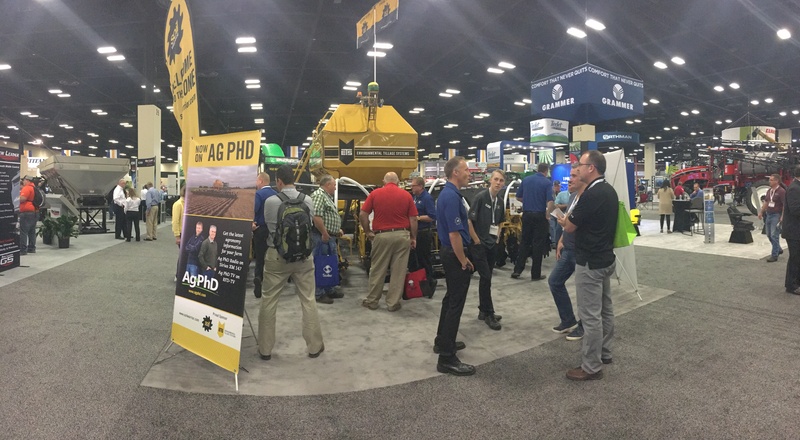 Stay up-to-date with the latest ETS and SoilWarrior news and strip-tillage information in 2018.